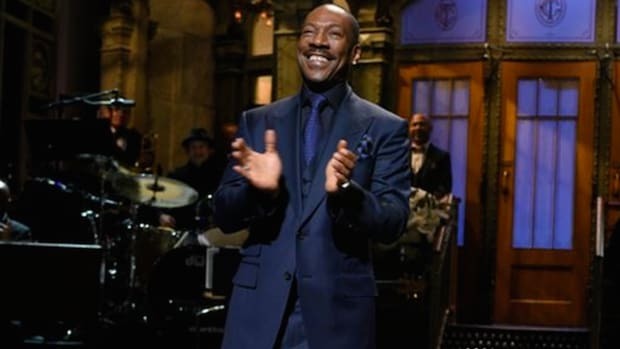 It is unlikely any jury will let Cosby off the hook knowing his history, so it is reasonably safe to assume that Bill Cosby is finally going to jail. 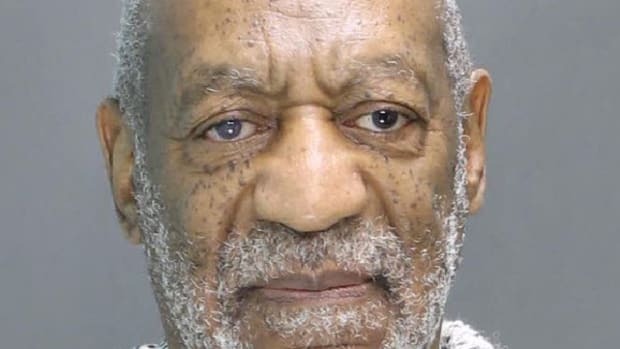 Bill Cosby has been charged with sexual assault in relation to a 2004 accusation in Montgomery County, Pennsylvania. 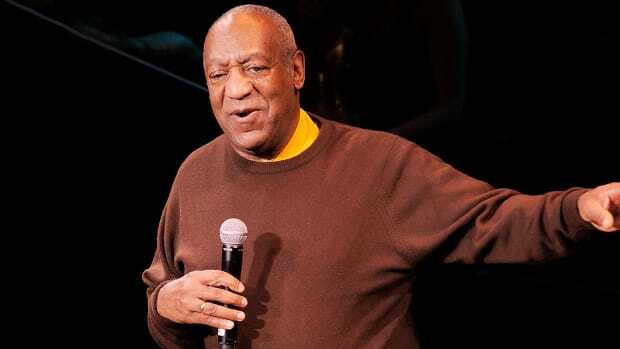 Cosby, whose legacy as a comedian has been besmirched by multiple accusations of sexual assault, faces one felony charge of aggravated indecent assault. 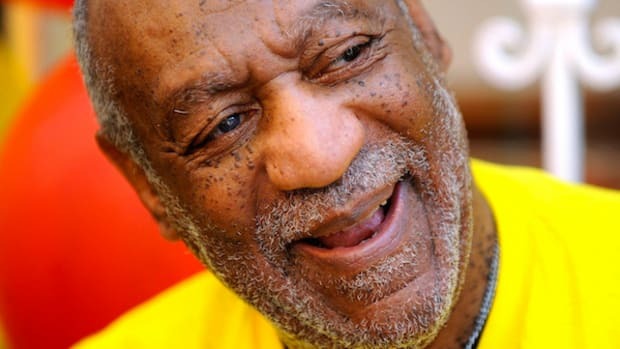 This is the first criminal charge levied against Cosby since the allegations first arose. 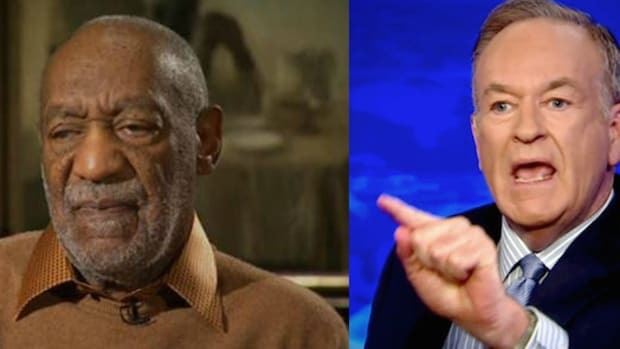 Cosby has steadfastly denied any wrongdoing. After looking at all the evidence in the 2004 allegations, prosecutors decided to charge Cosby "because it was the right thing to do," Montgomery County prosecutor Kevin Steele said. The district attorney has not named the victim, but it is clear that it is the case regarding the allegations made by former Temple University employee Andrea Constand. 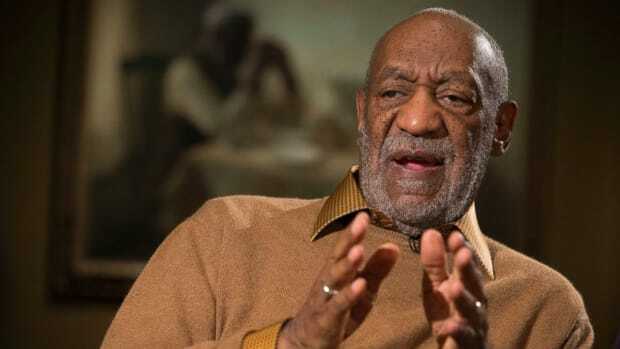 Constand publicly accused Cosby of drugging and attacking her in January 2004, but at the time prosecutors felt there was not enough evidence to file charges. Given Pennsylvania&apos;s 12-year statute of limitations for sexual assault cases, the window for charging Cosby closes in January of 2016 -- literally days away -- so the DA appears to have made its move just in time. Given the overwhelming evidence Cosby has raped or assaulted over 40 women over the years, public pressure should be enough for the DA to get their conviction. 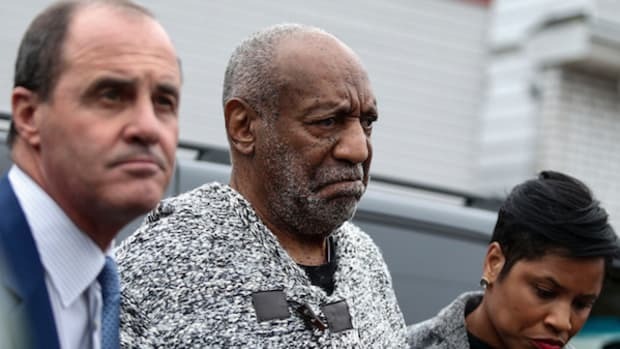 It is unlikely any jury will let Cosby off the hook knowing his history, so it is reasonably safe to assume that Bill Cosby is finally going to jail.